Boston-based rapper Benzino was shot while driving his SUV during his mother’s funeral procession in Duxbury, Mass. The rapper was taken to a nearby hospital with non-fatal gunshot wounds, where he is said to be in stable condition. Rapper Benzino, whose real name is Raymond Scott was the victim of a drive by shooting on March 29, and the trigger man turned out to be his own nephew — 36-year-old Gai Scott. 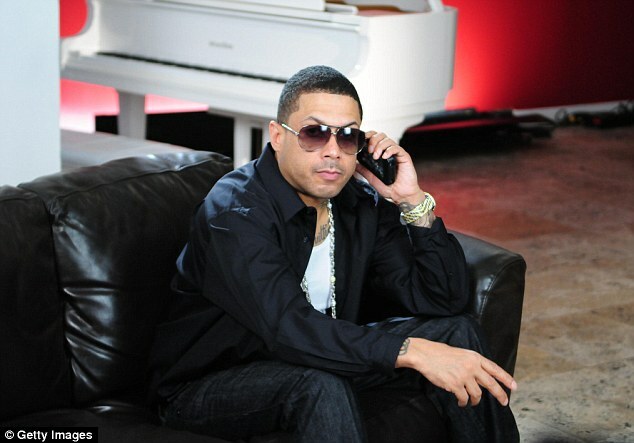 Gai allegedly pulled up alongside Benzino’s SUV while he was driving in his mother’s funeral procession and opened fire. According to Plymouth County District Attorney Timothy Cruz, Benzino exited his vehicle and was taken to Duxbury Police by a passerby. It was after he reached police that he was then taken to the nearby hospital, reports WHDH.com. The family says that there has been growing tension between the rapper and his nephew for some time. The funeral was for Benzino’s mother, Mary Scott, who had passed away on March 20. There was no sign that anything had gone wrong until the hearse, containing his mother’s casket, pulled up to the church with blood on it — according to Father William Williams. Gai was later placed under arrest and charged with armed assault with intent to murder! He will be arraigned in Plymouth District Court on March 31.